While typically very traditional and set in its ways, the equipment hire industry is undergoing its own digital transformation. Hirepool’s aim was to improve the customer experience and add value to their business. 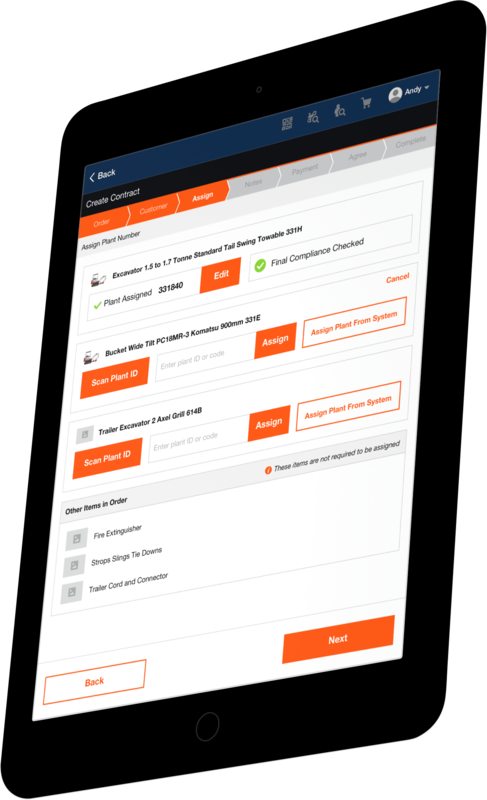 Seeking to breathe new life into their customer experience model, Hirepool put forward an RFP in mid-2017. 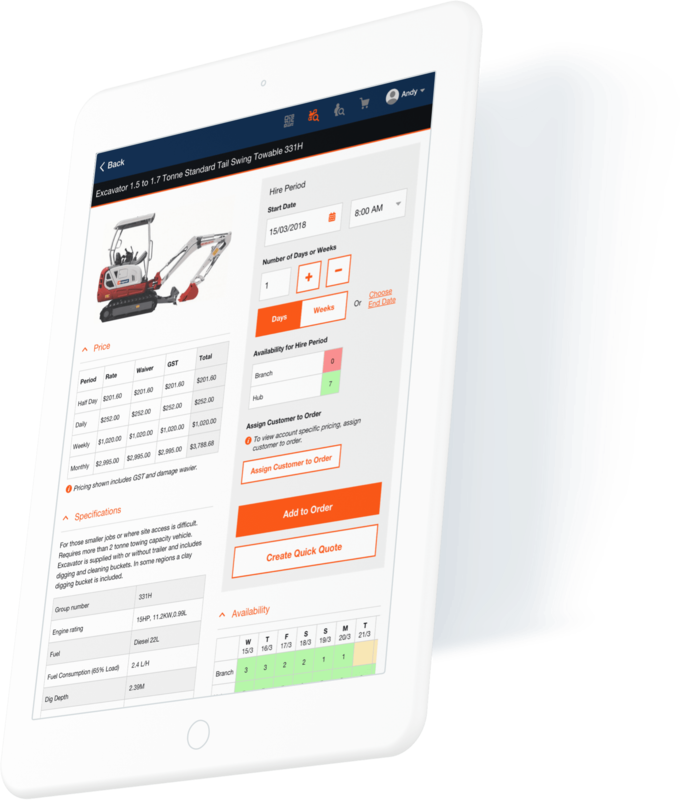 The intent was to streamline Hirepool’s at-the-counter experience by going paperless and shifting the focus away from countertops and towards the yard, where Hirepool’s revenue generators lie; its equipment. 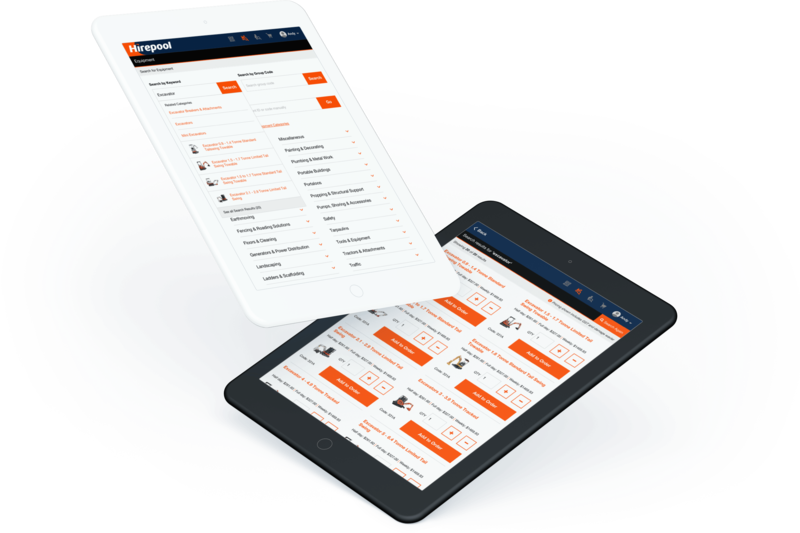 We built a custom solution – a web platform compatible with both tablets and desktops to ensure work continuity. We built a custom solution – a web platform compatible with both tablets and desktops to ensure work continuity. 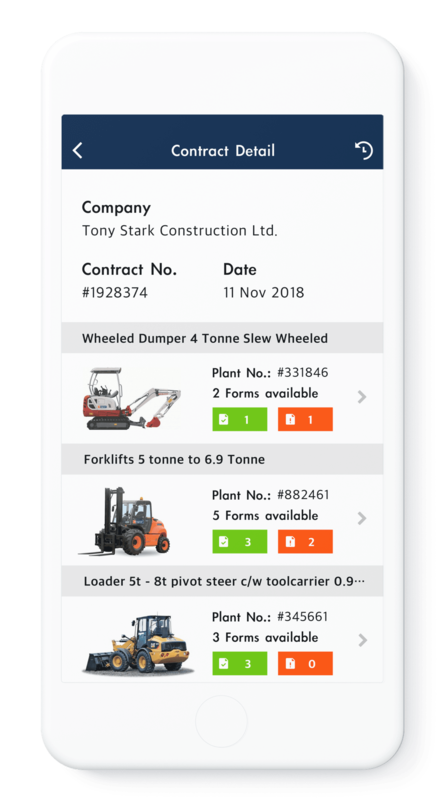 With smart order harmonisation between user sessions, so that an employee is able to start a quote on their desktop and convert it to a contract in the yard, in front of the equipment. 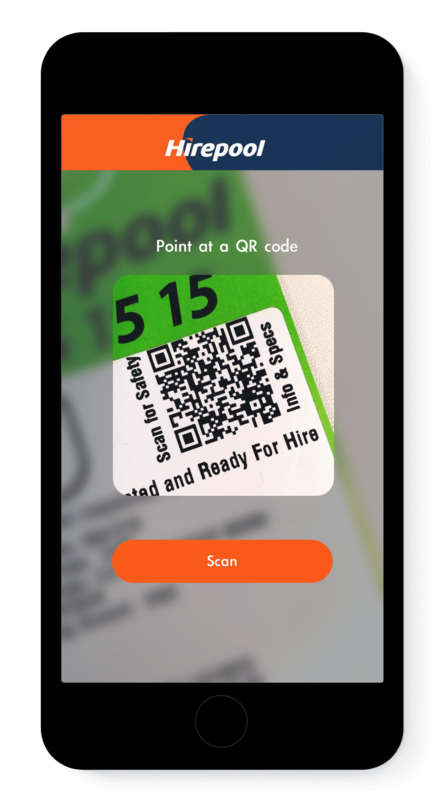 The app is able to scan the tag on any piece of equipment and to pull up its details for instant quotes, or to quickly add it to a contract. Of course, part of the challenge was getting these systems to play nice with each other, especially given the age discrepancy between them. This was ranging from obtuse 80s databases to the somewhat newer S3 which was used to store contract attachments such as IDs and delivery information. In the end, through a mixture of APIs and clever middleware caching, we overcame these challenges and delivered a solution which achieved its prime objectives. Indeed, tests show that a user proficient in the old system can create a contract 40-60% faster in the new system. The gap is even wider when a less experienced user attempts to use the new system, with 60-80% efficiency games due to the increased simplicity. User trials revealed that even new employees with no experience in the old system were able to complete a contract in record time – a fairly impressive feat!